Reproduction or creation of new works of art. 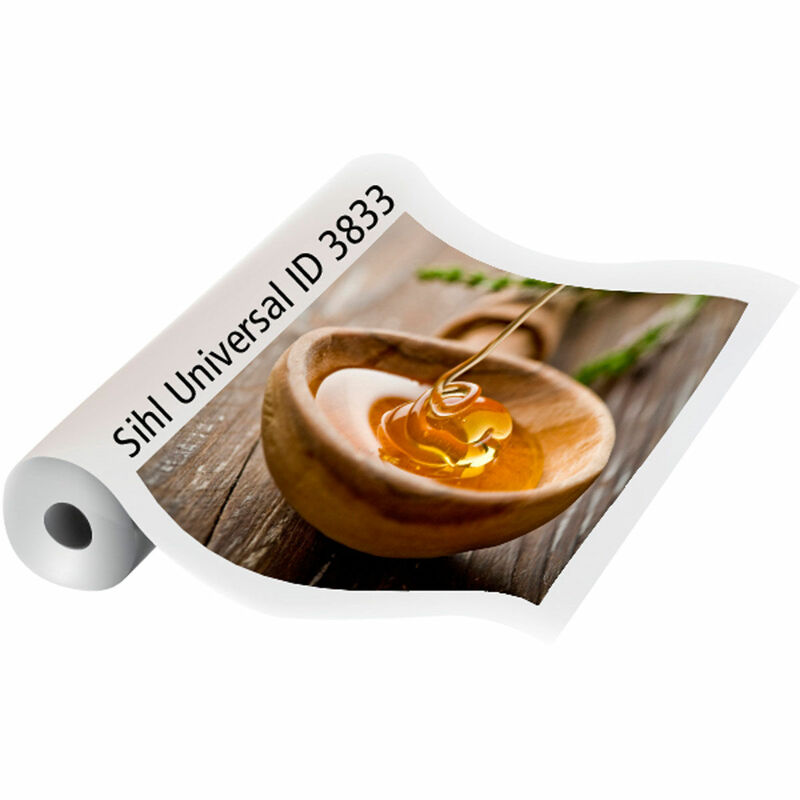 Excellent picture presentations for full colour graphics with the option to stretch. 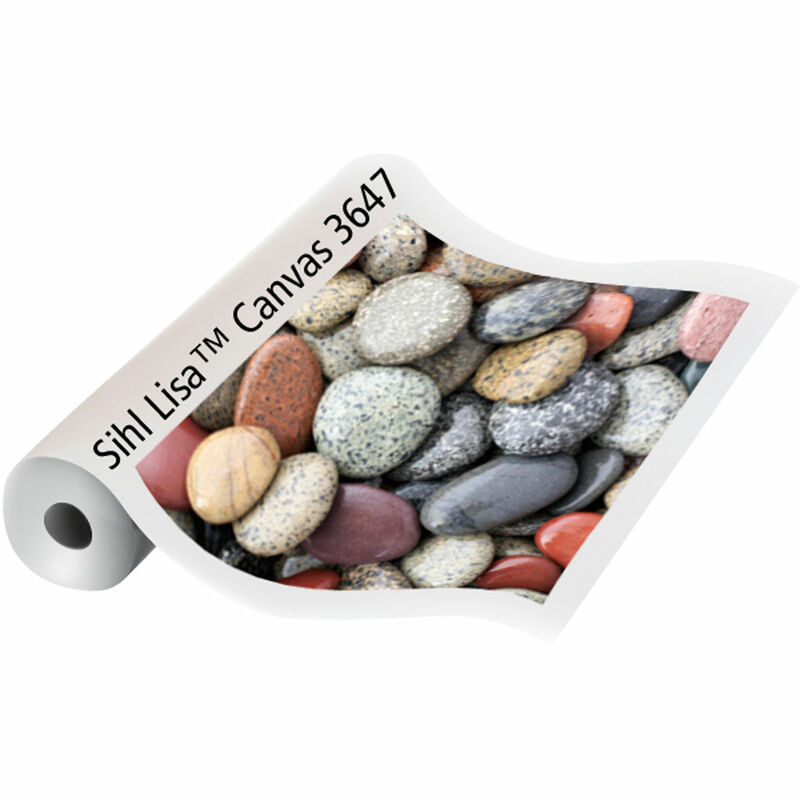 Single sided satin coated artist canvas with 1:1 canvas structure for high quality graphic art applications. Optimised for framed art reproduction.